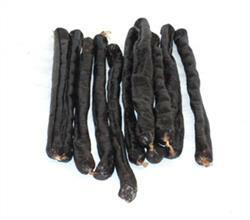 Natural Choice Black Pudding Sticks. A delicious Super Size black pudding sausage chew. No Artificial Flavouring or Colouring.